Nov. 6 (UPI) — South Korean boy band BTS performed with Charlie Puth at the 2018 MBC Plus X Genie Music Awards. Naver TV posted a video of Puth performing his song “We Don’t Talk Anymore” with BTS member Jungkook. 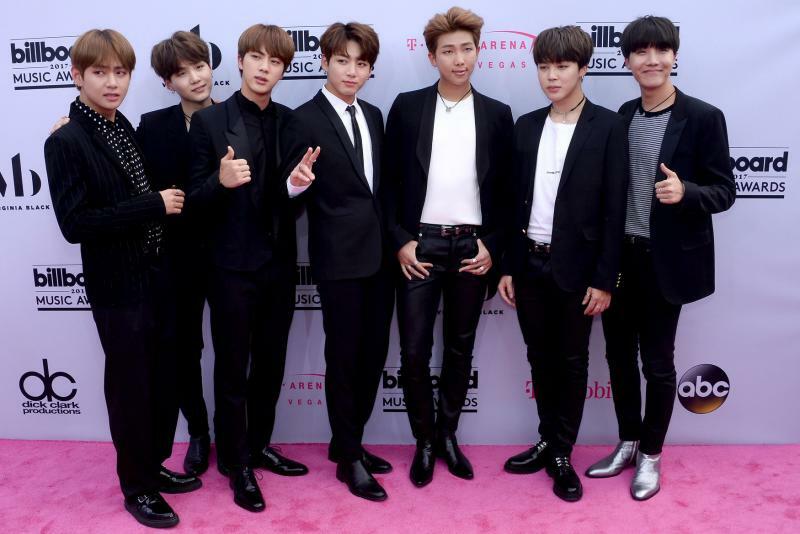 He also joined BTS for a rendition of the group’s hit single “Fake Love,” according to Billboard. “We met @charlieputh @fukushi_staff,” the group wrote. Puth responded after BTS’ agency, Big Hit Entertainment, tweeted about his performances with the group. “This was fun. Thank you,” he wrote, adding a green heart emoji.